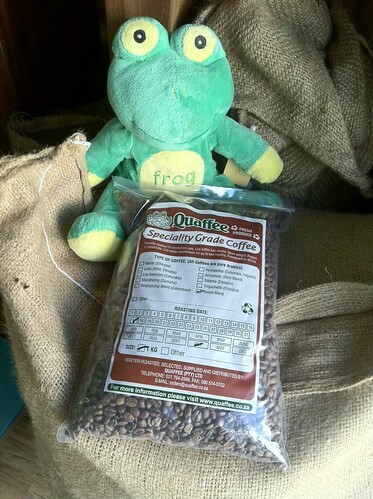 Like with many other beverages most coffee drinkers get introduced to coffees through blends. They may then come across single origin coffees. Since the 80’s there has been additional access to other coffee identified as regional, estate and even single crop or micro-lot coffees. Problem with Volume: Some coffee companies look at blending at a way of producing something out of rather ordinary coffees. Most of the large brands are almost forced to do this. The reason for this is that their volumes demand that they use coffees that are available in bulk, and as we will see later this is a problem when sourcing really good coffee.Almost all commercial heavily branded coffees stick to this model. They use chemists to produce a good balance and predictable taste. They also generally resort to aging their roasted beans and ground coffee to flatten the top notes of coffees. Next Drinkability rating, how do you rate your coffee?